In 1997, Poeschel took over. The longest-tenured and winningest coach in the school’s history, Poeschel entered this season — his 22nd at the helm — with a 350-213-21 record. Under Poeschel’s tutelage, the Zephyrs have won seven section championships, including five in the past 10 years. In 2015, the program finished third in the state tournament and posted a 26-3-2 overall record. 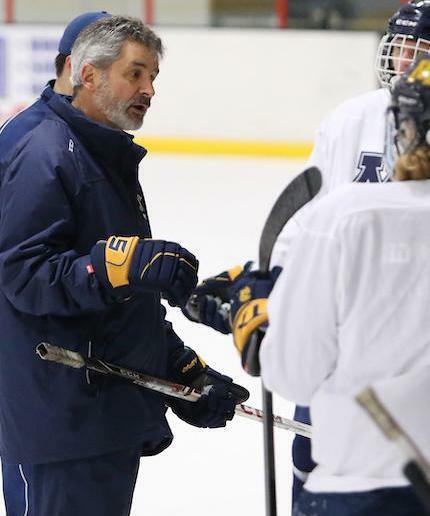 As of Jan. 30, the Zephyrs are 14-3-1 overall and look to be a contender for the Class 1A, Section 4 title again.